This new product is absolutely genius! Do you offer mobile services or are you looking for something convenient? 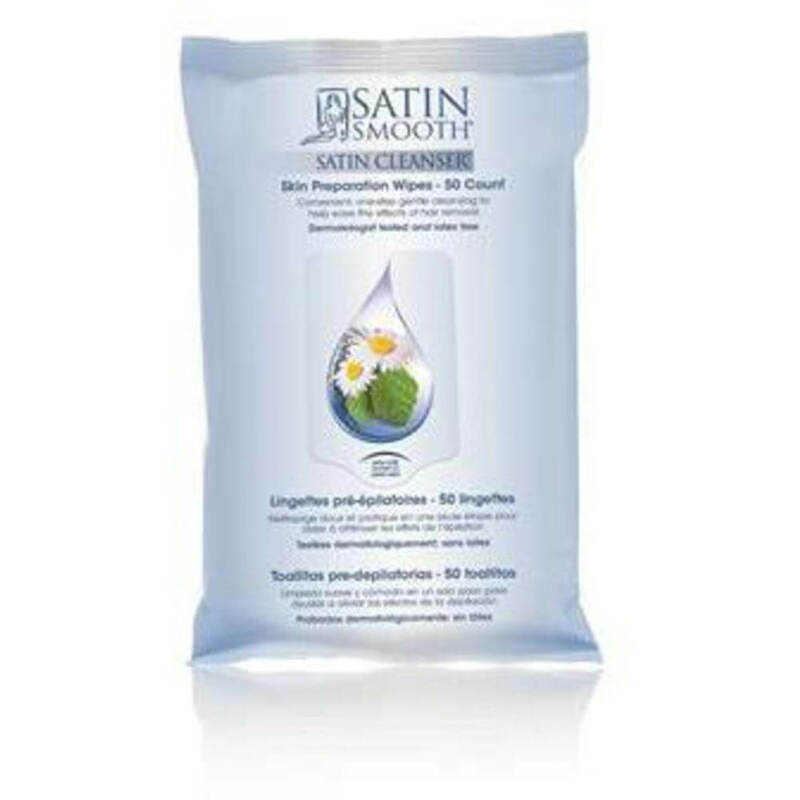 Take a look at Satin Smooth's newest product! These awesome wipes come in a pack of 50. They are a one-step formula to help ease the effects of hair removal and provide a more gentle service. Ensures a hygienic and comfortable waxing service without the use of cosmetic pads or tissue alongside liquid formula. Which means with each service, you are using less product. Saving time and saving money sounds a win-win to me! Dermatologist tested and latex free. Have you been looking for the perfect retail product for your wax clients? Look no further than Pure Spa Direct! We just added Lycon's Anti-Bump Foaming Shower Gel with Lemon Tea Tree, Arnica and Calendula, and this is amazing! calming, decongesting skin, and preventing breakouts on the entire body and face. It protects the skin’s pH balance, leaving skin feeling clean, soft and smooth. Post-wax (and all of the time! ), this gel is great for keeping the skin clear of blemishes, ingrown hairs, and more. Offer this product in your spa, and your clients will thank you!